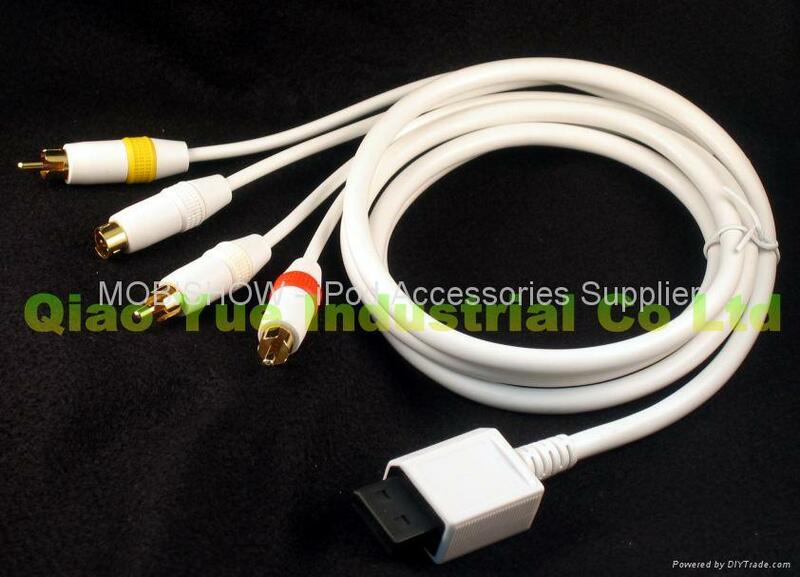 Wii S-Video Cable was design for transmitting AV / Video signal from Wii console to TV set. It effectively realized transmit AV signal from Wii console to TV set by the AV multi out port on the back of Wii. It is convenient, compact and practical. 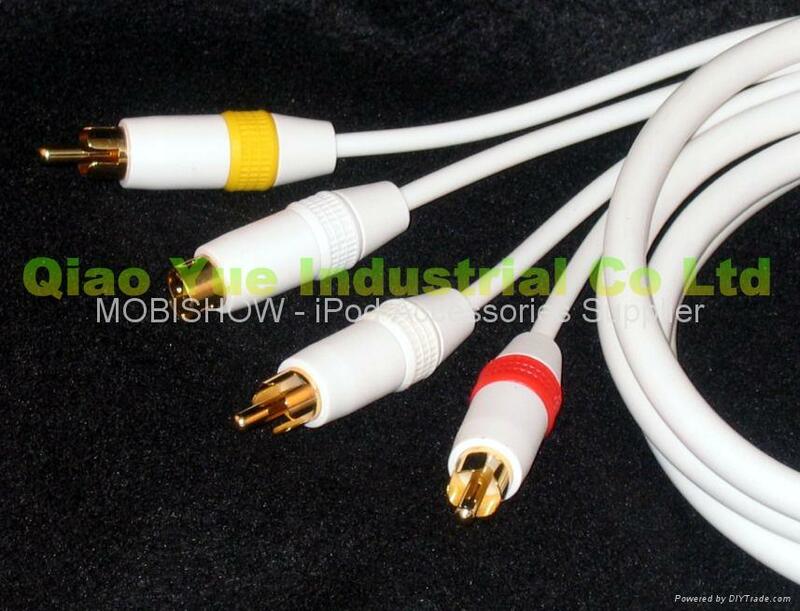 The length of S-Video Cable is 1.8m / 6 ft.